At Paw Envy Pet Care, we strive to provide an elite experience for our furry paw members that will make other dogs envious. We are equipped with an awesome team of caregivers in our cage free environment to insure that all your pet pals are in good hands. Our services include doggy daycare, grooming, and boarding. Dogs of all ages, breeds, and energy levels are welcome. Regular grooming contributes to dogs’ overall well-being, including their mental health. 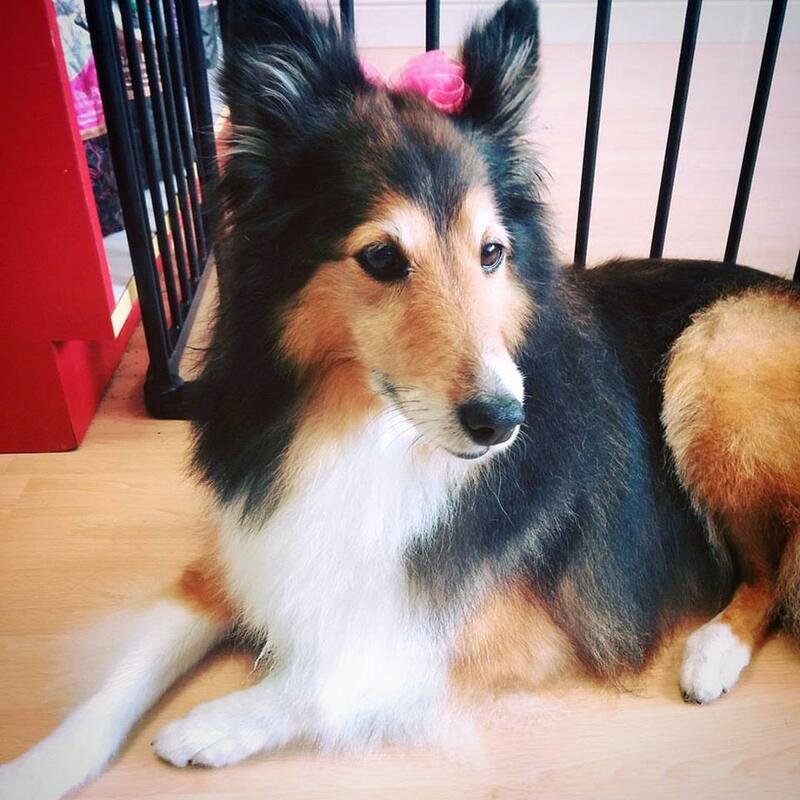 To help your family pet from needless anxiety, our groomer will care for your pet from start to finish. All grooming pets are welcome to join our doggy daycare at no additional charge. Schedule your pet's grooming appointment with us and the dog you pick-up will still be relaxed and happy, but they’ll also smell great and be refreshingly clean. Dogs are social animals that need exercise and stimulation. 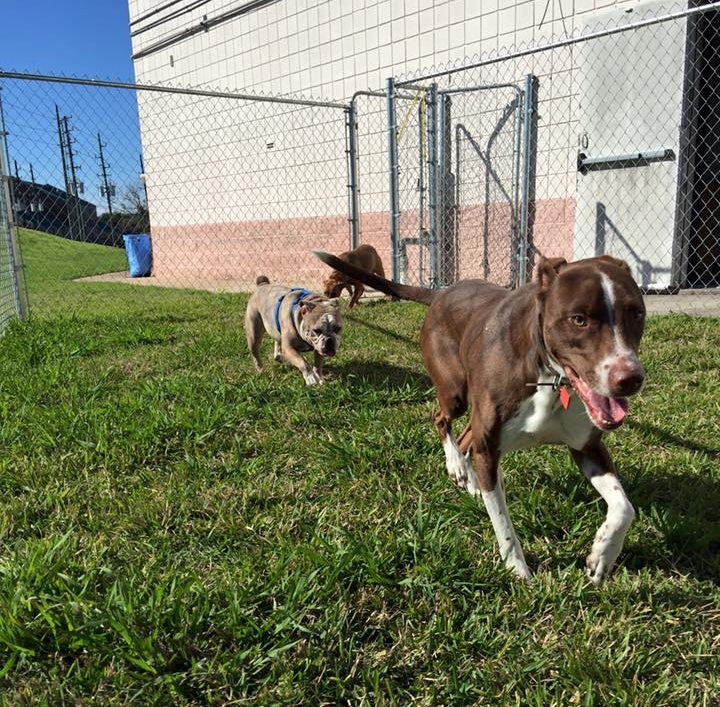 Doggy daycare is the best way to provide an outlet to excess energy, socialize, exercise and stay active. We provide a safe, supervised environment for pets to play indoor & outdoor gated area. Doggy daycare also helps curb behavior problems, separation anxiety, boredom, and weight-loss. All doggy must first schedule a meet & greet to ensure compatibility with the group. Tired dog = happy dog! As a pet parent, all of our staff understand your concerns when you have to board your companion. Let us ease your mind and care for your companion like you would. We provide a safe, fun environment for indoor and outdoor play group. Each day will be filled with mingling with friends, snuggling with our staff, one-on-one walks, and don't be surprise if you see your little one's happy photos on our Facebook. You might be envious to see your companion have more fun on his/her vacation.